You will be given a reference e-book to read which has 175 pages And the test will be based on that e-book , you can take final test within 1 year of purchase. Business coaching is a process which involves making positive changes and positive improvements designed to help a business grow and perform even better despite the fierce competition in the business industry. It allows your business to achieve growth while also ensuring that it continues to generate its desired profits. With the help of business coaching, you will have an easier time getting the most out of all your investments, time and resources. It should also be noted that while the process is usually used for companies that are not performing excellently in the industry, it is still highly beneficial for business organizations that are already successful since the process works in building success at an even higher level. If you want to become a certified business coach and become successful in this area, then you should keep in mind that the whole process encompasses the identification of specific areas needed for improvement which is usually conducted by delivering a lot of inquiry type questions to target audience in order to determine the most suitable approach when it comes to carrying out the business coaching process for them. It also requires you to formulate an effective action plan which a business owner can readily use and instantly apply into practice consistently. It should also be noted that the business coaching process is action orientated. As a coach, you are not required to tell your clients what they need to do. Your responsibilities involve helping your clients identify the things that they can do to improve their business. If you are greatly interested in fully understanding the business coaching industry, then be aware that enrolling in the business coaching certification program which is now offered by Brainmeasures to the public can offer you the kind of help that you desperately need. With the help of the business coaching course offered by Brainmeasures, your skills in this process will be honed, making it easier for you to work as a more effective and efficient business coach. The certification course allows you to take advantage of a well-detailed business coaching training which allows you to understand all the principles linked to business coaching, the strategies that you can use in your attempt to become an even more effective business coach and the most essential concepts that you need to know about this specific field. You can also expect the business coaching certification course offered by Brainmeasures to help you understand the specific areas that this specific field covers. Through this certification course, you will know that business coaching encompasses vital areas that are linked to successfully running a business including sales, marketing, planning, management, leadership, achieving targets, team building and communication skills. 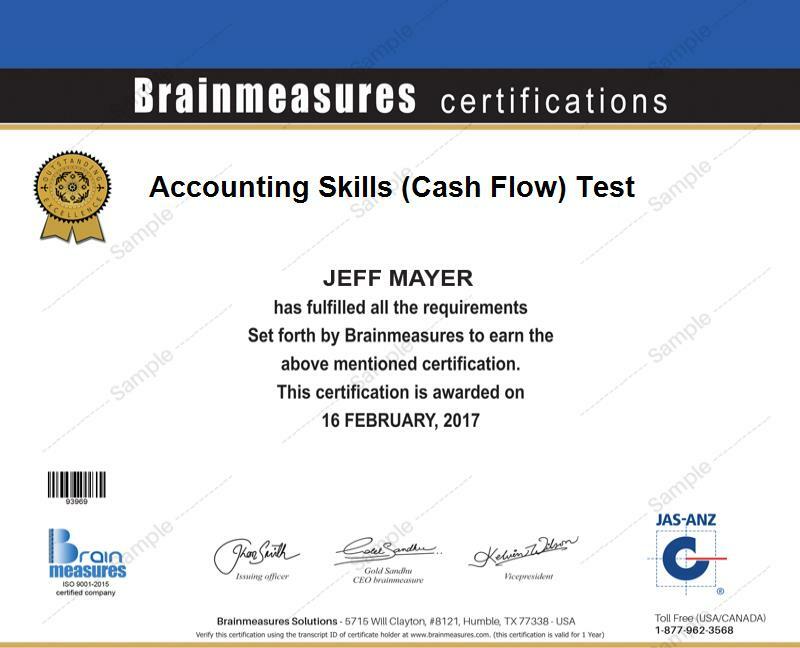 Receiving your business coaching certificate from Brainmeasures will serve as an indication that you have excellent skills and knowledge in the field. Taking part in the business coaching certification program offered by Brainmeasures is capable of offering you numerous advantages so you will never have regrets after enrolling in the program. The certification course can work even more suitably for consultants who plan on developing their skills so they will become more effective as business and executive coaches, managers and executives who wish to improve their knowledge about coaching approaches and strategies linked to leadership, professionals in the human resource department of an organization who dream of becoming part of the leadership team of the organization where they are in and managers and any other aspiring business coaches. Your business coaching certification can also serve as your ticket towards receiving higher and more profitable salary. As a business coaching certification holder, you can expect to be able to work as a certified business coach which allows you to receive within $60,000 to $81,000 annually. If you decide to work as a business coaching consultant after you receive your certification, then this profession can be expected to help you receive a salary of around $94,000 to $115,000 per year.